The Lake District is the Eternal England. Its the England of tiny villages that havent changed in a thousand years. Of green mountains and clear-blue waters and emerald meadows dotted with sheep. Of 2,000-year-old Roman ramparts. And of quiet country paths where youre more likely to see fox, fowl, or cow than human beings, save for the warm smiles in the bucolic cottages and villages along the way. 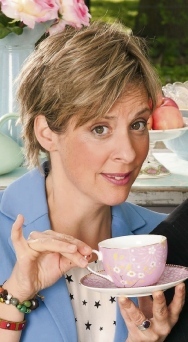 Here, in the northern part of England, near the border of Scotland, even the accent changes, with a bit o the Scottish lilt. The “human” highlight of the Lake District is Hadrians Wall, a 73-mile-long series of ramparts and forts constructed by the Roman Emperor Hadrian, to keep the marauding Scots at bay. Today its a World Heritage Site. Walk it, and youll come to milecastles small fortresses about a “Roman” mile apart) and Neolithic stone circles. Lake District National Park’s 880 square-miles include England’s highest mountain (Scafell Pike, 3,068′), its deepest lake (Wastwater), and wonderfully-evocative villages such as Bowness-on-Windermere. And a company called English Lakeland Ramblers (located in Montclair, Virginia), which has been doing walking tours of England, Scotland, and Wales since 1985, can take you there. Here, you can walk in the footsteps of the early conservationists such as the appropriately-named poet William Wordsworth, John Ruskin (a noted artist and critic in the 1800’s), and Beatrix Potter (author of children’s books such as The Tale of Peter Rabbit). You’ll stay in classic country inns, and explore a new part of the Lake District each day. You’ll visit Dove Cottage, home of William Wordsworth. You’ll take the Windermere ferry to Hilltop Farm, home of Beatrix Potter. You’ll visit Brantwood, home of John Ruskin, and the Neolithic Castlerigg Stone Circle. And you’ll take a launch ride on the beautiful lake called Derwentwater. You start off in the picturesque village of Grasmere, in which you’ll visit Grasmere Church, with its intricate wooden beams, the Grasmere Gingerbread shop, and the graveyard where William Wordsworth is buried. On the second day, you’ll walk from your inn to the resort town of Ambleside, via the summit of Loughrigg, a stunning viewpoint. In the afternoon you’ll visit Wordsworth’s home, Dove Cottage, and the Wordsworth Museum. The next day, you’ll take the ferry across Windermere, and head for Hilltop Farm, purchased by Beatrix Potter in 1905. Following that is a drive to Brantwood, home of poet/artist/social reformer/conservationist John Ruskin, and lunch at the Jumping Jenny restaurant, named after Ruskin’s boat. On the fourth day, you’ll travel to the Borrowdale Valley, along a mountainous road through passes with names like Wrynose and Hard Knott, with a stop at an ancient Roman fort. You’ll visit the colorful village of Boot, and Eskdale Corn Mill. Later you’ll pass the ancient cross planted by Vikings at Gosforth. The next day brings you to the Castlerigg Stone Circle, to be followed by an afternoon walk on the Derwentwater lakeshore path, or a harder alternative – crossing the summit of Cat Bells (worth the extra effort, because of the views!). The day ends with a launch ride on Derwentwater. On the last full day, you’ll visit the mine shop at the top of Honister Pass, with a possible detour to the Iron Age-fortress atop Castle Crag. Afterwards, when you’re back in the hustle and bustle of the real world, the Lake District may seem a million miles away. But you’ll always be able to summon up the gentle memories of its green hills, its ancient walls, its lost-in-time villages, and its welcoming people. via Ramlin Around Englands Lake District – WORLD PROPERTY CHANNEL Global News Center. This entry was posted in Ambleside, Ambleside Lake District, carlisle, cottage holiday group, eden valley, grasmere, grasmere lake district, holidays, keswick, keswick Lake District, Lake District, Lake District Cottages, Penrith, penrith Lake District, self catering, self catering cottages, self catering holidays, Windermere, Windermere Lake District and tagged Castlerigg Stone Circle, Dove Cottage, England, Grasmere, John Ruskin, lake district, William Wordsworth, World Heritage Site on January 29, 2013 by cottageholidaygroup. Penrith, a hidden gem found in one of the busiest tourism hot spots within the Lake District National Park. Penrith offes many unique experiences, whether it be action, adventure, unwind or relaxation and rest. Penrith may be the ideal base whatever your preferences. This town has its own Tourist Information Centre, museum, Ullswater which is not far by car, Lacey’s Caves, the River Eden, Long Meg, gardens, old houses, farms and wildlife parks in the area, this area offers something for everyone. Offering a wide variety of accommodation, pubs offering traditional food and local ales and beers. There are many shops including specialist shops, and there is a farmer’s market once a month every 3rd Tuesday. You can visit the castle ruins or the church which is Grade I listed, both offer grounds which would make for nice summer picnics. Penrith has a good road network offering fast access to the North Lakes area via the A66, or multiple routes to Kendal, Windermere and beyond for the South Lakes area. This area is an ideal base for exploring the Lake District especially if you don’t mind travelling a bit and paying less. You could also cycle along the country lanes, sit on the banks by the river and streams or walk through the fields or along the hills of the Pennines located on the east side of town. This location offers some of the best of everything. If you would like to see what self catering we offer in Penrith and surrounding areas, use Penrith Lake District Cottages to assist you in finding something nice and cosy for your holiday. If you find this page useful or interesting, +1 this post or alternatively like us on our facebook page or tweet us. Let your friends and family know, we hope to help anyone looking for a self catering cottage in the Penrith area of the Lake District. We have been extremely busy and we will endeavour to post more great content, discounts, late deals, news and information just as soon as we can. 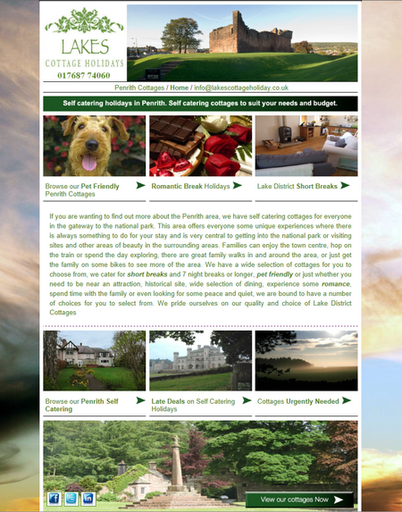 This entry was posted in cottage holiday group, Cottages, holidays, Lake District, Lake District Cottages, landing page, latest, Penrith, penrith Lake District, self catering cottages, self catering holidays on September 29, 2012 by cottageholidaygroup. 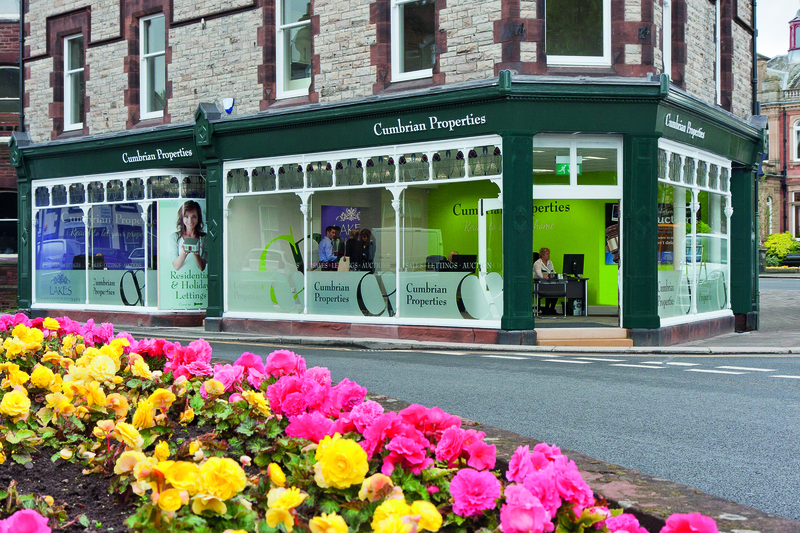 Cumbrian Properties in Penrith have moved premises to a new, more prominent office on Corney Square, Penrith. Cumbrian Properties are having an opening offer of Free conveyancing, EPC, floor plans and advertising for all new instructions in August. Kirkby Stephen Tel: 017683 72081 Cottage Holiday Group are offering free registration fees for new owners wanting to sign up their cottages with Cottage Holidays, a great deal for the 2012 season. Look out for more news and updates. This entry was posted in Contact, cottage holiday group, Cumbrian Properties, latest, News, Penrith, update on August 3, 2012 by cottageholidaygroup.